VANCOUVER, BC – Parallel 49 Brewing has announced the release of a new limited edition ale. Introducing this tough Kangaroo into the ring. He’s known to throw in a few knockouts from time to time. This Oceanic IPA brings with him hops from Australia & New Zealand & is exploding with flavours of tangerine, mango and slight floral notes. Made for real easy-drinking! 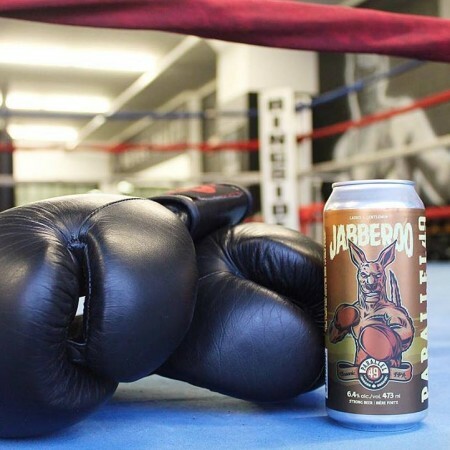 Jabberoo is available now in 4-packs of 473 ml cans at Parallel 49, and soon at select private liquor stores in British Columbia and Alberta.